From the works of Robert Heinlein to Carl Sagan, telling stories about science and our quest to explore space has helped to define our own journey to the stars. Almost as vital as the missions themselves, communicating and helping to inspire people across the planet about pushing the boundaries of exploration matters. It helps to retain that interest and imagination, as well as inspiring the next generation. All essential things if we are to push forward in a new commercial Space Race. This is also an interest which is close to the hearts of Space Angels members. Among them Richard Garriott de Cayeux, a man who was one of the first private citizens to travel to space, saw his own journey to the stars portrayed on screen in the film Man on a Mission: Richard Garriott’s Road to the Stars. “I hope my story is far more than just about my own flight, but rather you come along on the journey and become inspired to take an active role in the future.” Says Garriott about the documentary of his personal quest for space. The most recent film to come from a Space Angels member is Mission Control: The Unsung Heroes of Apollo. Produced by Keith Haviland, who was also one of the producers of Last Man on the Moon, this is a familiar story, but told through some often overlooked voices – the team at mission control, that worked to make Apollo possible. 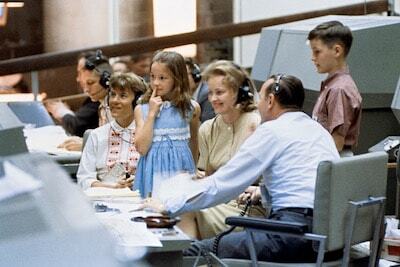 “The film gives a new and fresh perspective on the first great era of spaceflight. 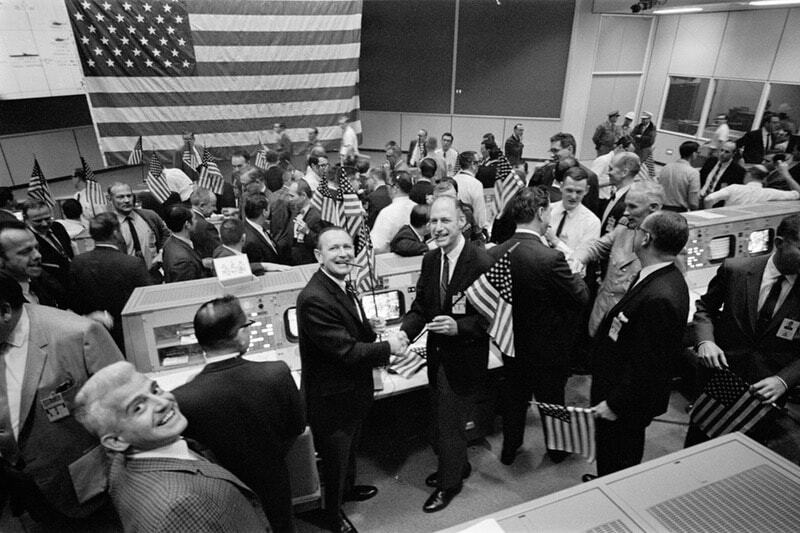 As well as acting as tribute to the early leadership of the program and the group of young people that formed around the Mission Operations Control Room (MOCR) in Houston. They came from ordinary backgrounds, for the most part, but became an extraordinary team”, explains Haviland. Directed by British film editor and director David Fairhead, who believes the story is every bit as exciting when seen from those who remained on the ground. Among the stars of the movie are modern flight controllers such as Ginger Kerrick and Courtenay McMillan, through to giants of the Apollo era such as Gene Kranz, Glynn Lunney, Gerry Griffin, and Chris Kraft - the man who laid down the foundations for mission control. Even at the age of 93 Kraft is still a passionate advocate for space exploration, telling crowds in Houston “we need to be returning to the Moon and exploiting it for resources.” One of the greatest frustrations of those who worked on Apollo is that nearly 45 years since the last Moon landing in December 1972 we still have not returned. Mission Control: The Unsung Heroes of Apollo is available now on-demand and will be released on DVD and blue-ray this summer. www.missioncontrol.movie It joins a growing but important list of films from that era, preventing it from being simply consigned to the history books.